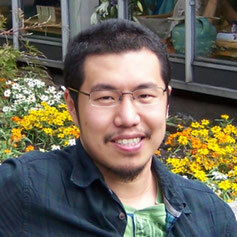 Yan is an experienced engineer who has worked with AWS for nearly 10 years. He has been an architect and lead developer with a variety of industries ranging from investment banks, e-commerce to mobile gaming. In the last 2 years he has worked extensively with AWS Lambda in production, and he has been very active in sharing his experiences and the lessons he has learnt, some of his work has even made their way into the Well-Architected whitepaper published by AWS.